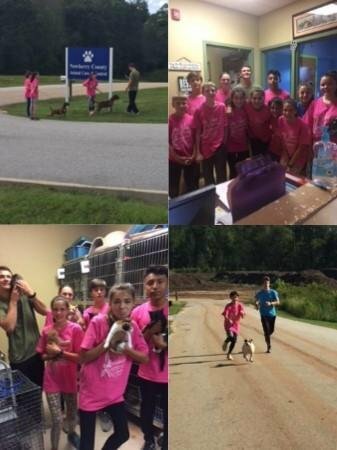 MC Cross Country team began a series of volunteer visits at the Newberry Animal Shelter. The runners had a wonderful afternoon sharing their talents. Runners took turns running the dogs; however, they could not forget the kittens.